As mentioned earlier, that accommodation has never been a problem in either of twin sister cities. 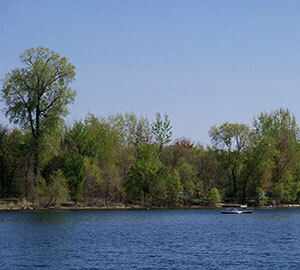 Especially in Minneapolis (Minnesota), the city has every sort of vacation rental property you can imagine. Vacation homes, cottage rentals, cabin rentals, vacation apartment rentals, vacation condo rentals to name a few. 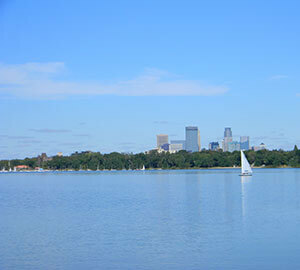 Downtown West, Lake Calhoun, Uptown, Lake Harriet, Southwest Minneapolis, Northeast Minneapolis, U.S. Bank Stadium are the top vacation rentals in Minneapolis. We will provide you with websites, where you can compare the various homestays and choose the ones you want. 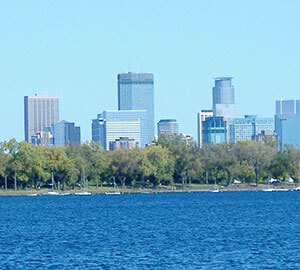 The ‘City of Water’ or Minneapolis happens to be one of the hippest and top vacation destinations around the world. 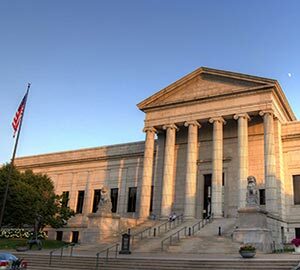 As we all know that Minneapolis has a sister city that goes by the name of St Paul. 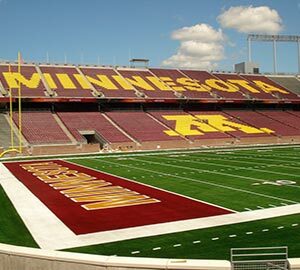 The culture of Minneapolis is a wonderful blend of Midwestern warmth and urban sophistication. 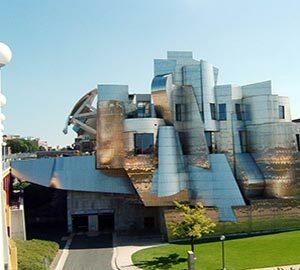 The lively art and music of the city along with the exceptional restaurants make Minneapolis the best vacation destination for tourists. 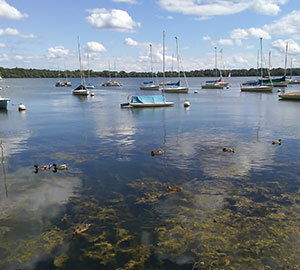 As mentioned earlier that Minneapolis is the City of Water, so this comes as no surprise that it consists of a large number of lakes and trails which shines like a diamond in summer. Once you are done deciding Minneapolis as your chosen vacation destination, your next job to take on is, the hotel search. Accommodation is not that difficult here. You will get the hotel of your choice and preference. The twin cities were supposed to get a 1000 new hotel rooms last fall. The Westin Minneapolis, Renaissance Minneapolis Hotel, W Minneapolis - The Foshay, Radisson Blu Minneapolis Downtown, Aloft Minneapolis, Hotel Ivy, Hyatt Regency Minneapolis, Loews Minneapolis Hotel are the top rated hotels in the cities. We, as your hotel finders, will also provide you with the best and cheapest hotels in the city. Out of the two sister cities, Minneapolis is the trendier one. The city has a huge range of recreational activities to offer you with. 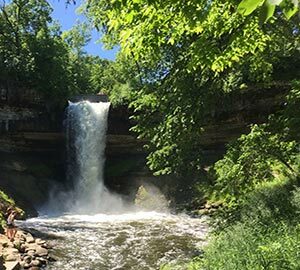 If you want to spend a peaceful day, then Admire Minnehaha Falls is the perfect place for you. 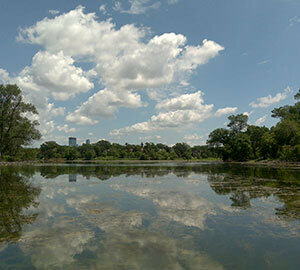 A walk in one of the most renowned parks in Minneapolis will be a delightful experience. You cannot afford to miss a show at First Avenue. Major pop, rock, indie music acts play take place here. First Avenue is such a celebrated place, that the big bands prefer playing there, consecutively for two nights instead of playing for one night at any larger venue. 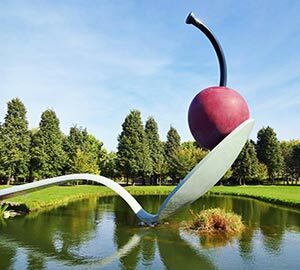 To know more about the history and culture of the place, give yourself a tour of the famous Minneapolis Sculpture Garden. 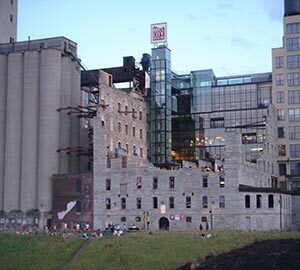 The Mill City Museum, Minneapolis Institute of Arts are few of the other famed tourist spots for visitors. 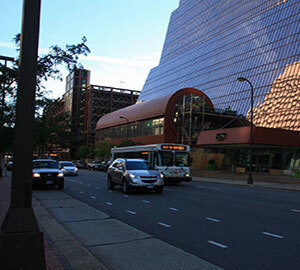 You can also catch a game or two at the Target Field, which is situated on the western side of downtown Minneapolis. 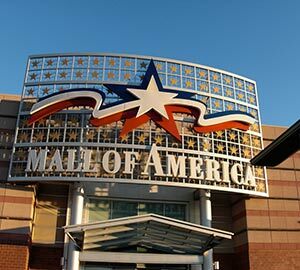 If you leave Minneapolis without shopping for the ones back in town, they are going to send you back because the largest shopping mall in the country is right here, in Minneapolis. Help your wallet lose its weight. We have witnessed tourists in the past booking vacation homes or vacation rentals near South Bloomington, just to be nearer to the shopping mall. When the name of the city is so unique, the history of the city is bound to be interesting too. Every day, when you wake up in the morning and prepare your breakfast in a hurry, don't forget to thank Minneapolis because the inventor of this savior, Charles Strite, was from Minneapolis and the marketing too, started from here. If you're an immigrant in their city, then Minneapolis will help you prepare for your citizenship test. Yes, we know what's on your mind. How will the city help them prepare? A large number of streets in the northeastern region of the city have been named after US Presidents in the order they served. So it's easier for them to remember. Unique, isn't it? 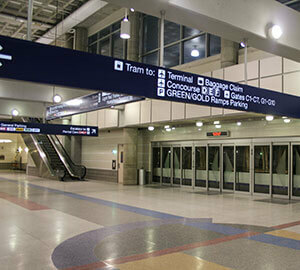 The longest skyway system in the world is the Minneapolis skyway. If you are here with your toddlers, then spending time in the evening wouldn't be a problem because the city has 5000 acres of parks. Perks of having the best parks in the world. For all, you music lovers, Loring Pasta Bar in Dinkytown is heaven on earth for you because that is the building where legendary musician Bob Dylan lived. About ten thousand cyclists, on an average, use the bike lanes of Minneapolis every day. And of course, it comes as no surprise that it is America's numero uno bike-friendly city. The list could go and on. If you want to soak yourself in the history, heritage, and culture of the city then book your vacation rentals or vacation home rentals in the heart of the city where you can get access to the different places easily. Along with these property rentals, Minneapolis also offers a line of pet-friendly vacation rentals so that you can enjoy with your little ones. Well, that looks fun and if you don't want to miss the fun, the decide your season of the visit and book your vacation rentals, vacation homes or vacation apartment rentals ASAP. Minneapolis is essentially known as the nation's hotspot for incredible dining. You'll never be bothered by the question of where to eat because you'll never run out of new restaurants and best cuisines to dig in. Bellecour, Travail Kitchen and Amusements, Martina, Tilia, Red Wagon Pizza Company, Terzo, The Kenwood, Burch Steak & Pizza Bar, World Street Kitchen, Grand Cafe, Pimento Jamaican Kitchen, Revival, Corner Table, Hola Arepa are few of the top restaurants that city offers. The availability of multi-cuisine and the lively ambiance of the restaurants make it the very best vacation destination for your dining out. What's more comforting to end your day with your favorite food which is available at every restaurant you see? Minneapolis will satisfy all your food cravings and how. The vacation rentals or other rentals mentioned earlier in the article are all located in areas filled with the best restaurants of all time. So, you will have access to all the places with the best food. 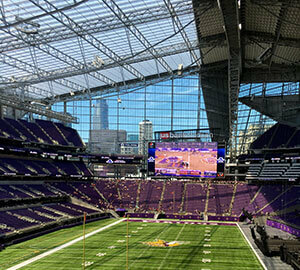 Flying to Minneapolis has never been easier. The main airport in the city is St. Paul International Airport, which also happens to be the busiest and the largest airport in the Midwest region of United States. The city is well connected with its airports and reaching there on time is not a problem. You can pre-book car services within the city which will drop you to the airport. Ubers are available all day long, however, they can be a little expensive. However, they do not charge extra amount for luggage. If 6 of you are traveling then an Uber XL will suffice your needs. There are shuttle services available for reaching the airport as well.Air ticket booking or flight booking can be done in many ways, either through websites where online flight bookings can be done or through various travel agencies. 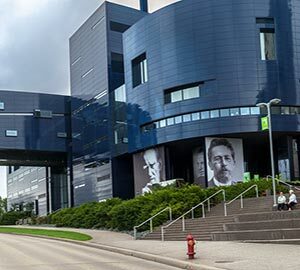 Now that you're headed towards the end, you have all the reasons to pack your bags and set out for the holidays to Minneapolis!